Located in the West Town area of Chicago, Wicker Park is known for its progressive culture, amazing food, and thriving nightlife—making it a popular destination to call home for anyone looking for a convenient, modern neighborhood. 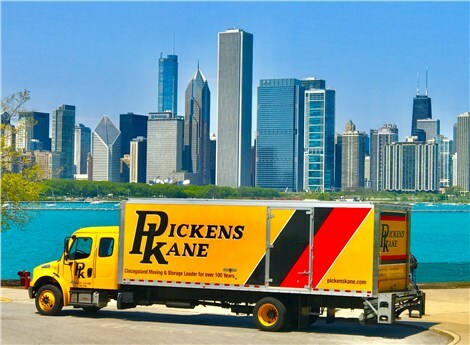 Although Pickens-Kane may be over a century old, our certified local movers have continued to be trend-setters within the industry, and our Wicker Park movers have the experience and expertise to handle any size household move with ease—at a price you can afford! Choosing a Chicago moving and storage company may be overwhelming, but Pickens-Kane makes the choice easy with our comprehensive list of high-quality moving services. With personal move coordination and award-winning service, we will walk you through each stage of the moving process to ensure it exceeds your expectations. Pickens-Kane is also a long-term agent for prestigious Allied Van Lines—giving us the resources and skills needed to simplify the process for any household move. Local Moving: Settle into your new Wicker Park home faster by having our skilled movers handle your relocation. Apartment Moving: When it comes to apartment moving, there’s no job too big or small for the professionals at Pickens-Kane! Long Distance Moving: From packing and transportation to long-term storage, we offer everything you need for a seamless long distance move. Moving and Storage: Save time and money on your relocation project by choosing our Chicago moving and storage packages—customized to your needs! Understanding the moving costs involved with relocation is one of the top concerns for residents throughout the region, and Pickens-Kane will work with you to find the moving services that meet both your needs and your budget. 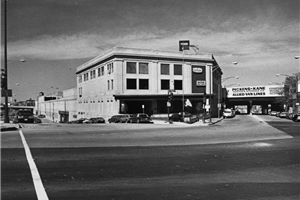 To learn more about the moving services and storage solutions we offer, we invite you to contact us today. Just give us a call or fill out our online form to get in touch with one of our movers in Chicago, and we’ll help you schedule your free, no-obligation moving estimate.